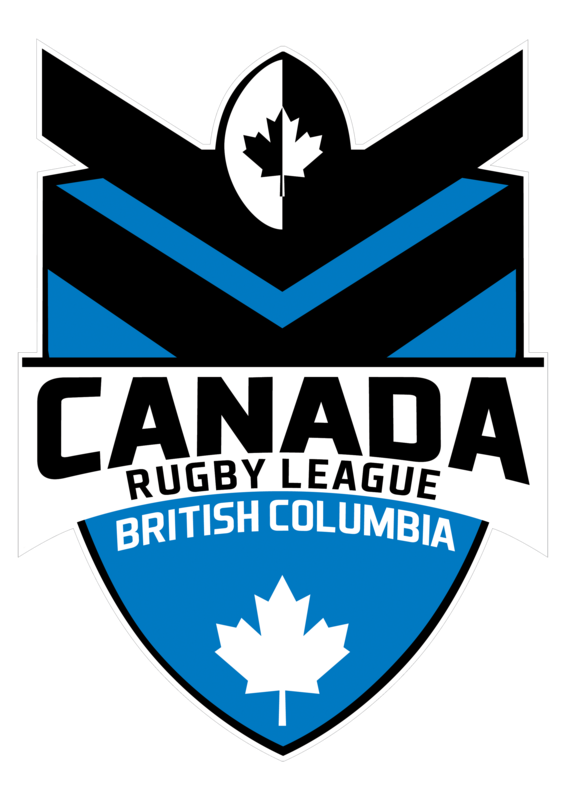 The Fiji Bati residents side has beaten Canada 22-6 in a rugby league international Vancouver. 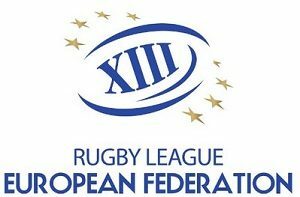 The game served as a Rugby League World Cup trial for the Bati with the resident players hoping to force themselves into the mix for World Cup selection. Both teams used the first quarter of Saturday’s match to feel each other out and it wasn’t until around the 20th minute before Canada took the lead when Matt Gallagher kicked a penalty goal. However, that slender buffer was short-lived as the Fijians hit back a few minutes later with a converted try to take a 6-2 lead. The Bati went in again a short time after to push the margin out to 10-2 and that’s how things stayed until the main break. The second half saw the visitors ratchet their play up a gear and three quickfire tries extended their lead to a comfortable 22-2 as the match moved through the third quarter. 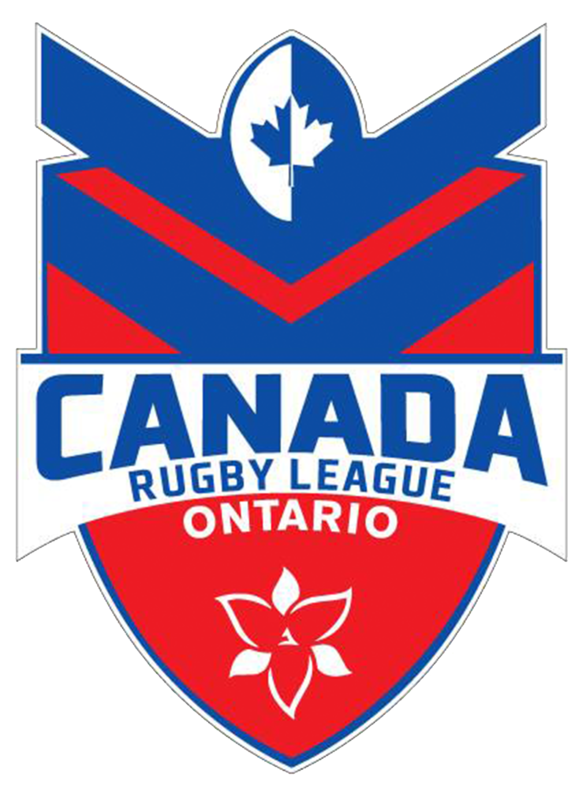 Fortunately for the Canadians, the Bati goalkicking was off the mark on the day, otherwise the score could have been far worse. Fiji’s speed to the breakdown and general defensive stoutness snuffed out Wolverine efforts to try to peg back the difference. 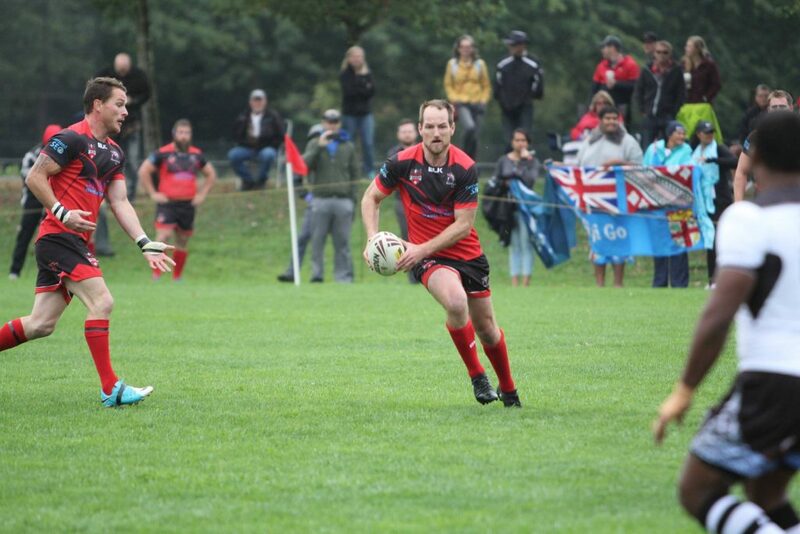 However, as the match moved into the final quarter, Canada lifted its game. The home team restored some pride by finally cracking the Fijian defense when Jason Hignell crashed over the line out wide for a try on debut. It followed a sustained buildup of pressure with the Wolverines maintaining possession and moving the ball from one side of the field to the other inside the Bati’s red zone. That made the scoreline 22-6 in favor of Fiji with around ten minutes remaining. The match went back and forth during the closing stages, but neither side was able to add to the scoring. Aside from Hignell, there were three other debutantes for Canada including Black, Hunter and Harvey-Reid. 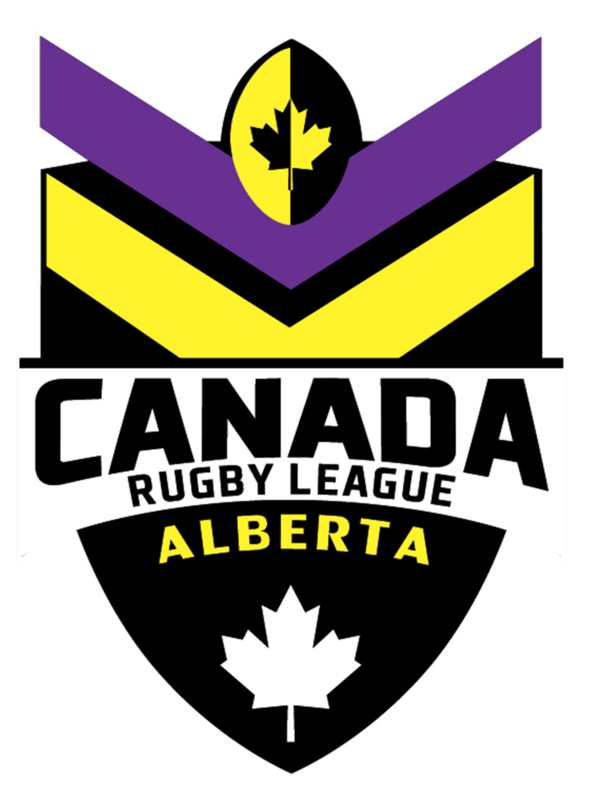 The Fiji Bati had been scheduled to play a British Columbia select side during the week, but that game was cancelled because of some international travel complications. 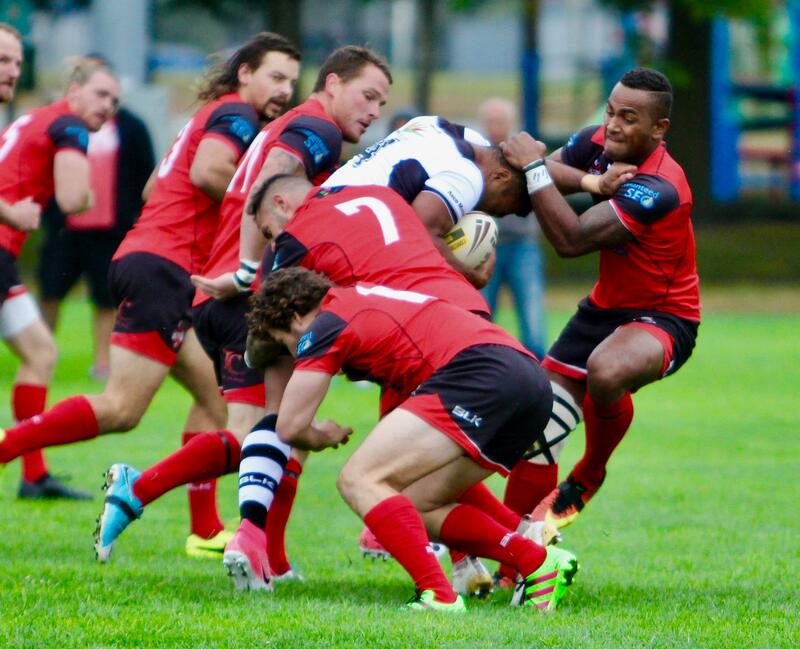 The victory extends the Fijians’ record against the Canadians to 2-0 following their 26-12 triumph last year in Hawaii. Elsewhere in North America, the threat from Hurricane Irma in Florida forced the cancellation of the USA Rugby League All-Stars game in Tampa Bay.